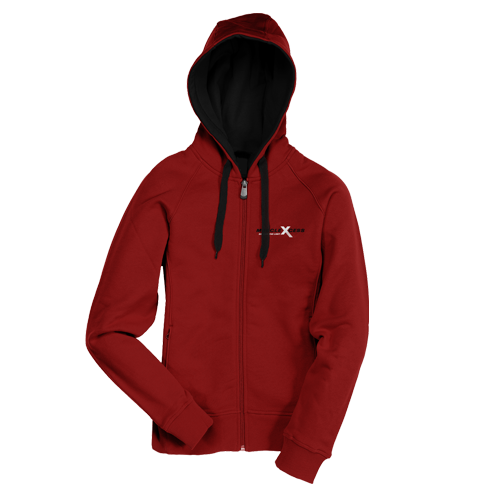 Premium full zip hoodie with contrast zip. 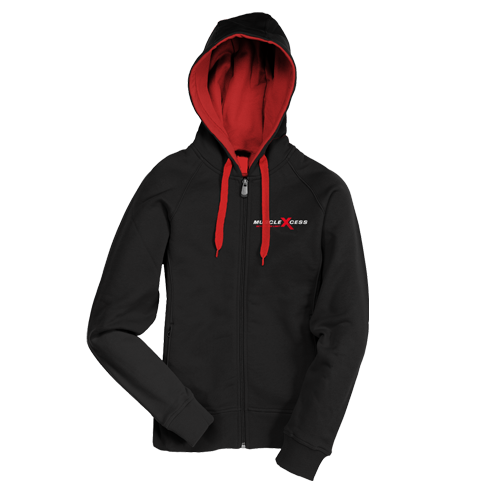 Contrasting jersey lined hood with flat heavy duty contrast drawcord. Pouch pockets. Right hand side pocket has small hidden opening for earphone cord feed. Hidden ear phone loops. 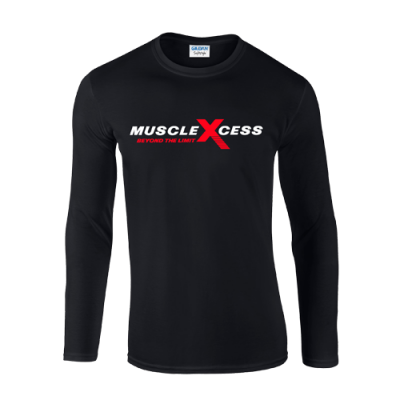 Ribbed cuff and waist. 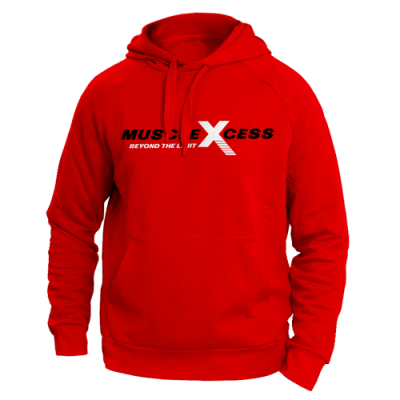 Go Beyond the Limit anywhere in this stylish hoodie. 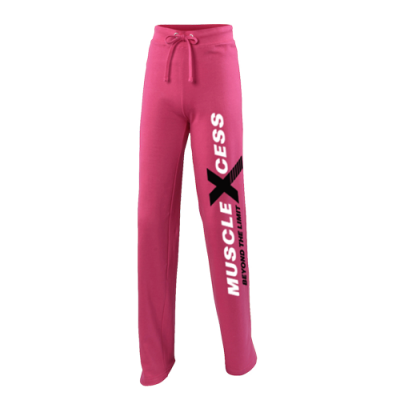 Muscle Xcess Logo on front left breast and Muscle Xcess X Logo on the back.